Description Use mouse to control the direction of the board. 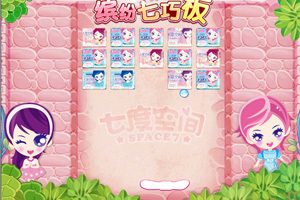 You can pass the level when you eliminate all the blocks. Come on!